Coming from a guy like Thomas, this really is high praise. After all, it was only recently that he criticized the young quarterback for losing a lot of the team’s trust after becoming the starter last year. Thomas hoped that Manziel would leave rehab with a newfound commitment to the sport of football. He wouldn’t stand a chance of succeeding otherwise. From the looks of it, Manziel appears to be on the right track. Granted it’s only April, but he has been putting in the necessary work during the team’s voluntary offseason workouts. Perhaps the former Heisman Trophy winner has sincerely turned over a new leaf. But is that truly possible? 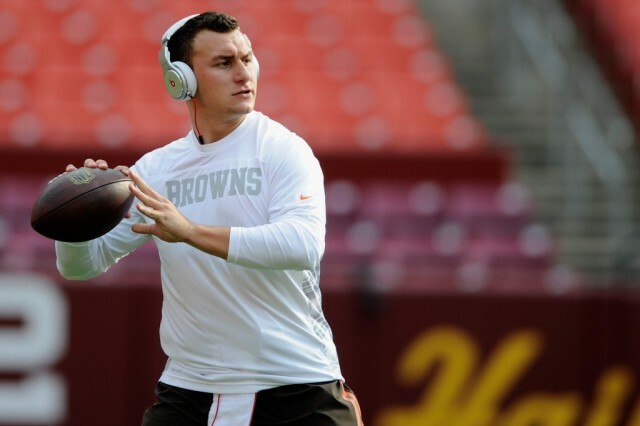 What are the chances that the QB is completely done being “Johnny Football”? Thomas was absolutely correct when he said that Manziel would have to prove himself to the Cleveland Browns. You cannot make it in the National Football League on natural talent alone. It requires, hard work, devotion, and focus. Manziel lacked those things. His image and persona got away from him, and he forgot the most important thing about his new position: It’s a job. The Browns aren’t paying him to be a social butterfly, they’re paying him to put points on the board. 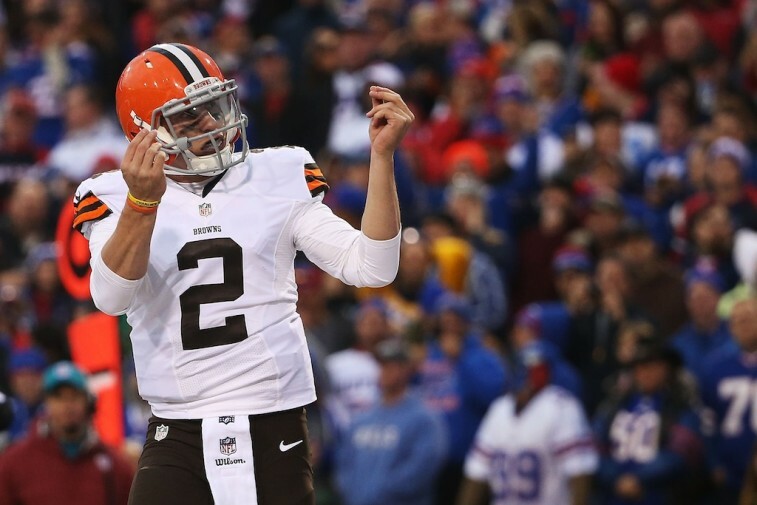 The only problem is, despite what the team may say, they are also banking on the Johnny Football name. The former Aggie standout will not have a career in the NFL if he can’t put his abysmal rookie season behind him. His numbers were atrocious: 51.4% completion percentage, 0 touchdown passes, and 2 interceptions. No one would deny that it’s only a small sample size, but hopefully it’s not a microcosm of things to come. Unfortunately, this may be why Manziel now finds himself in a precarious situation. If Manziel wishes to make a career out of playing football, then he can no longer be the guy who puts his social life before his job. But part of what made him so special in college was that same charisma, charm, and confidence that has turned him into a household name. You see, Johnny Football isn’t just the guy who has fun off the field — it’s also a reference to the same guy who makes things happen on it. 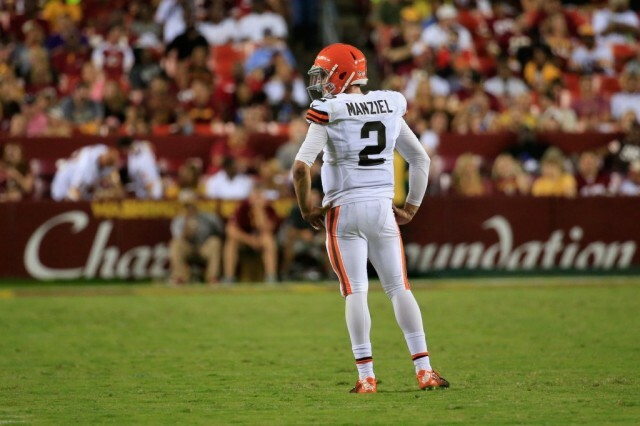 The real test will be if Manziel can be one without the other. We’re all for Manziel putting his best foot forward. Hopefully he’s finally realized what he needs to do in order to become the type of player he wants to be. The Johnny Football off the field wasn’t nearly as special as the Johnny Football on it. Here’s to wishing that the two sides of the same coin aren’t mutually exclusive.